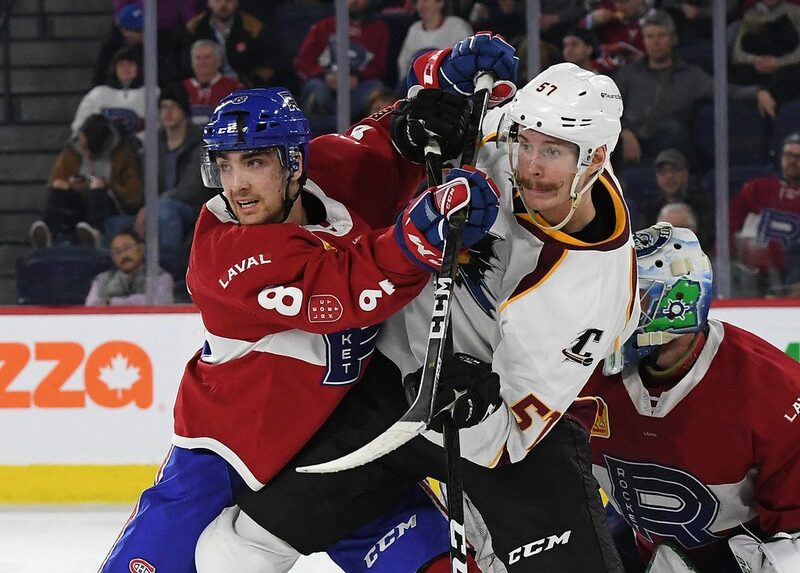 After dropping their last three games, and sitting 10 points back of a playoff position, the Laval Rocket needed to find a way to play for pride to finish out the season. Cayden Primeau joined the team, but according to Joel Bouchard will not play and is only in Laval to learn. Connor LaCouvee was chosen to start in net for this game against the Cleveland Monsters. Additionally, Alexandre Grenier and Alexandre Alain suffered injuries on Saturday in Laval, so Thomas Ebbing came back into the lineup as well as Phelix Martineau recently called up from the ECHL. Cleveland, however, had something much different to play for as they found themselves just one point behind Belleville for that fourth and final playoff position in the North Division. The two teams exchanged a couple of minor penalties in the opening period, but for the most part the first 20 minutes was pretty quiet. 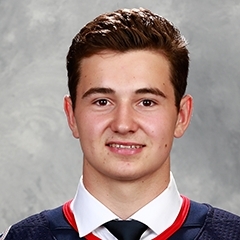 The Monsters did get on the board first with a wrister from Alexandre Texier. Cleveland dominated a good portion of the second period, with nothing remarkable coming from the Laval end of the ice. Texier managed to pot a second goal, this time beating LaCouvee glove side. The Monsters added one more goal to the tally late in the game to make it 3-0 heading into intermission. 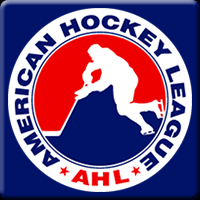 The Rocket were relegated to single-digit shots on goal in each period of this game, and managed to lose Jake Evans to injury in the second period, who did not return to the game. LaCouvee continued to struggle in the crease, allowing two more goals into the back of the Laval net, and on some of them he seemed to not know where the puck was at all. This is Connor’s third loss in as many starts. 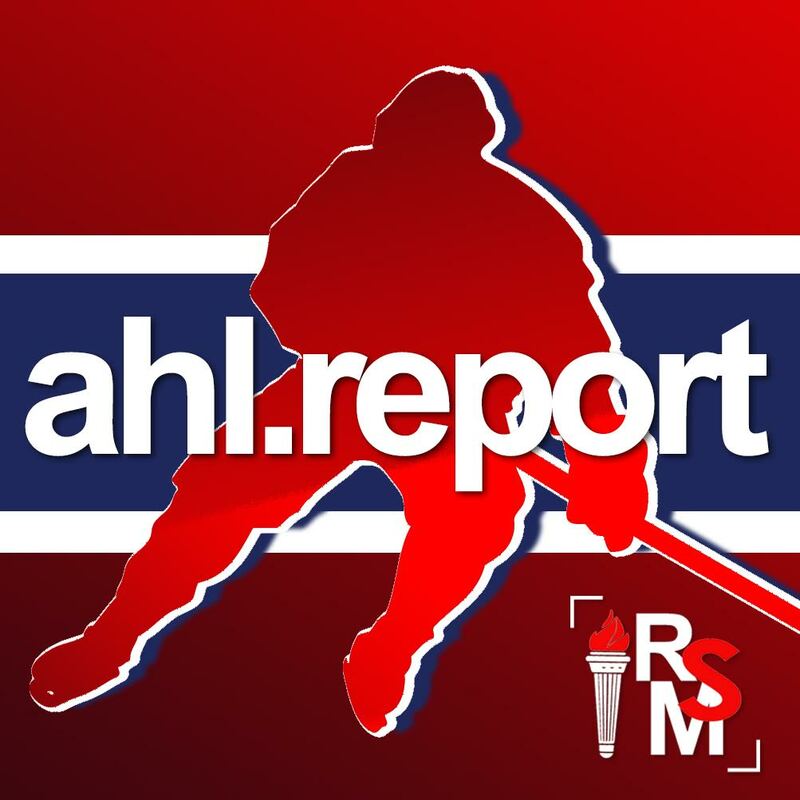 With this loss, the Laval Rocket were officially eliminated from playoff contention, for the second year in a row. They still have five games left to play, however, and they’ll need to figure out a way to win in order to head into the offseason with some positivity.